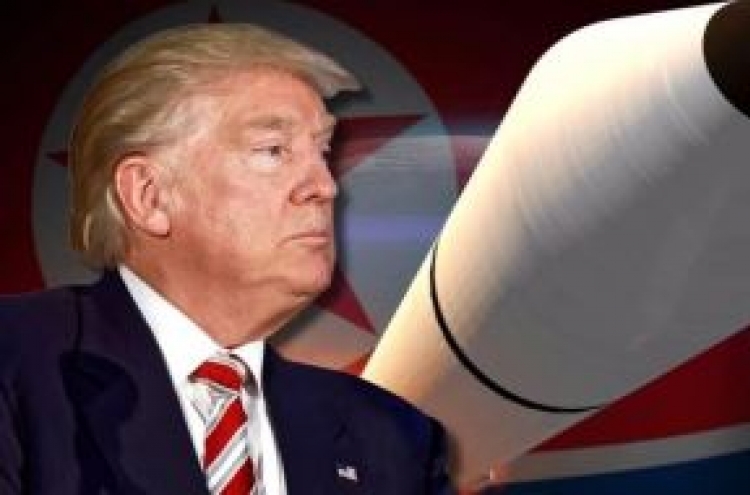 North Korea’s media accused the US of plotting “hostile military acts” against the country Friday, while criticizing Washington’s insistence that Pyongyang take “denuclearization steps first” without making minimal efforts to build good faith between the two nations. “The US is taking grave and hostile actions behind the curtain of the dialogue taking place,” said Uriminzokkiri, the North’s external propaganda website. It cited a recent dispatch of US special units to Japan, the Philippines and South Korea for a covert exercise targeting North Korea. 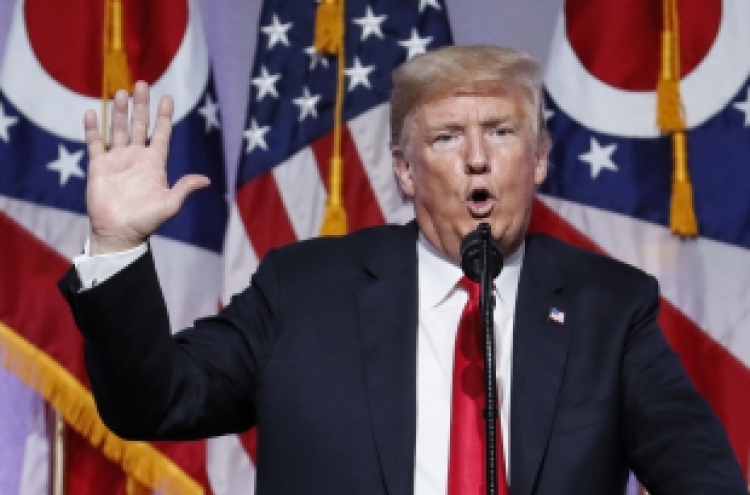 “If the relations between the North and the US worsen again like last year and the Korean Peninsula faces the worst war crisis, those conspiring such military plots should take full responsibility,” it added. North Korea has been ramping up its criticism of the US, following US President Donald Trump’s decision last week to nix his Secretary of State Mike Pompeo’s trip to the North. Experts saw the trip as a hopeful sign of progress in Washington-Pyongyang nuclear talks, which quickly dissolved upon its cancellation. The US, meanwhile, has been ratcheting up its pressure campaign against Pyongyang, displaying frustration over stalled nuclear talks. US Secretary of Defense James Mattis recently hinted at the possibility of restarting the US-South Korea joint military drills, which were halted after the Singapore summit between Trump and North Korean leader Kim Jong-un in June. North Korea called the US attitude at the dialogue table the “epitome of impudence,” saying that Washington has been persistently asking Pyongyang to take denuclearization steps before making efforts to build trust. “The US should see how much the times have changed and know who it is dealing with (with) wide-open eyes. Rather than engaging in a useless military gamble, it should do its part to implement the historic North Korea-US joint statement,” it added. 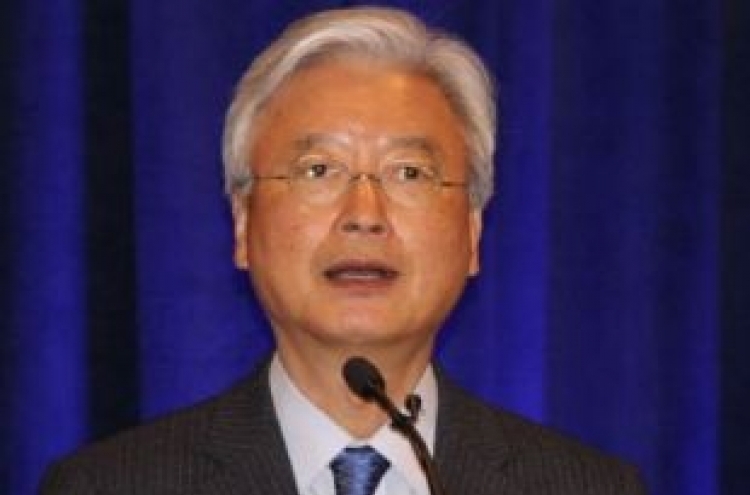 Despite signs of mounting tension between the US and North Korea, South Korea’s top envoy in Washington deflected concerns that the two nations might lose the momentum for dialogue. “North Korea’s intention of maintaining dialogue momentum is certain,” Ambassador Cho Yoon-je told South Korean correspondents in Washington, DC, Thursday (local time). Cho added that North Korea’s decision to refrain from publicly speaking about the cancellation of Pompeo’s trip reflects its cautious stance in the current climate.